A clothing line that I am loving right now is Generation Love. Made in NYC, Generation Love consists tops, sweaters, dresses and pants that are not so basic, but can be worn as everyday pieces. Known for sweatshirts with faux leather sleeves, python prints tops, perfectly fitting jackets and shirts with just a touch of sparkle or leather, these pieces are sure to make a statement. What I love most about Generation Love is I don't already have pieces like these in my closet. The line adds something new and best of all can be worn casual for the day or dressed up for the night. Now the only questions is which one do I choose??? Have a plain dress that you want to dress up and make a little more special? Or have a dress that you've already worn and want to make it look different? 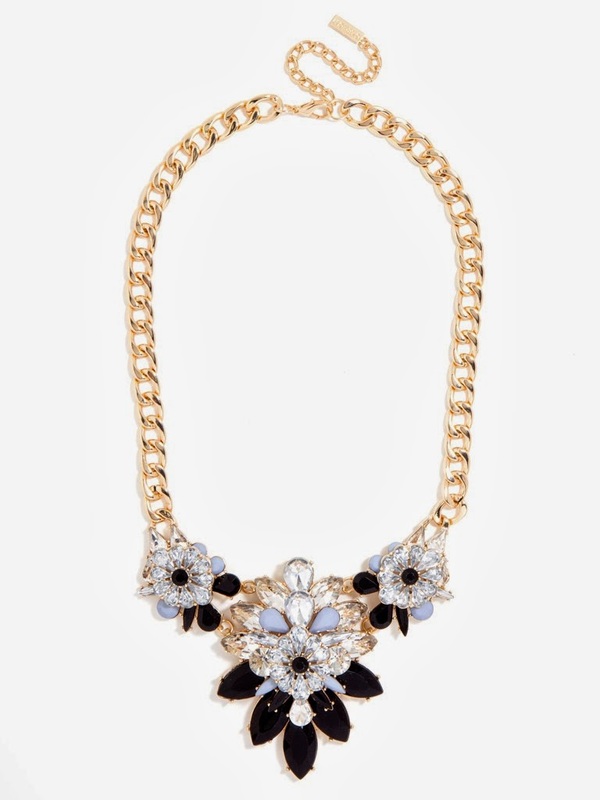 Try wearing a statement necklace. 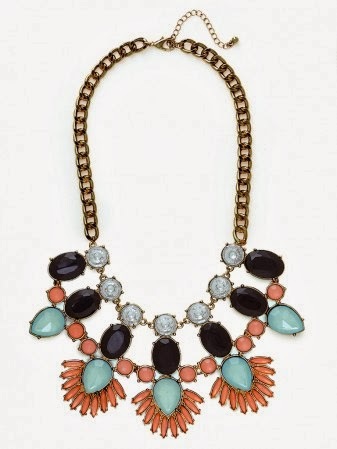 Adding a statement necklace is the easiest way to revamp your outfit and make it more interesting. 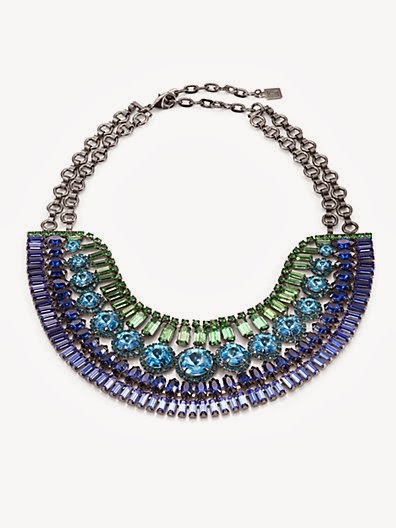 Just remember that when wearing a statement necklace to make it your focal piece and keep the earrings and bracelets simple and to a minimum. Below are some of picks for statement necklaces. 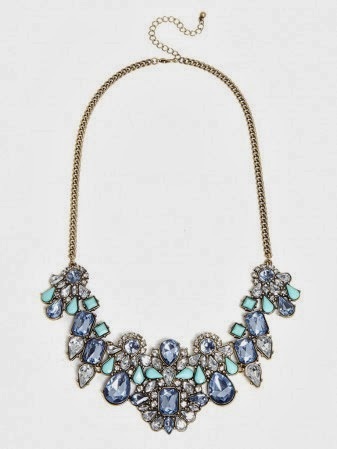 One of my favorite places to shop for statement necklaces is baublebar.com. 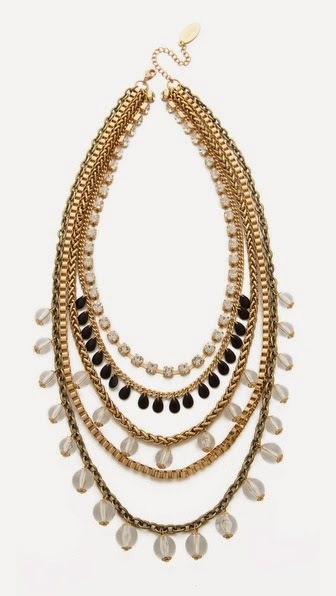 Not only does Bauble Bar have a great selection but the prices are great. 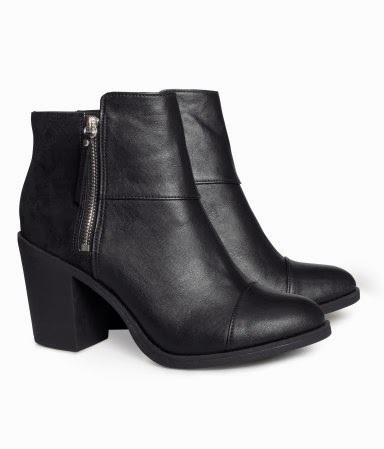 I bought these boots from H&M last week, and haven't stopped wearing them since I took them out of the box. Not only did I wear them all day and night during Thanksgiving, but I wore them shopping on Black Friday! Not once did I complain about my feet hurting. The thick heal gives them more of a cushion and I love how they look great with both skirts and jeans. 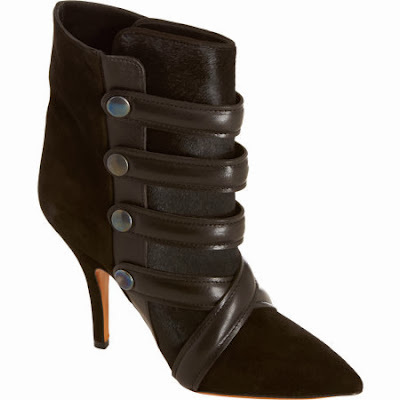 They remind me of pair of Rag & Bone boots I have been eyeing, but for $34.95 you can't beat the price. NET-A-PORTER select items 50% off!